Nerline from Chic from head 2 toe has nominated me for the Liebster award. She is inspiring and always offers great tips that motivate you on her blog which is full of fashion, hair care, makeup and reviews that are just simple amazing; please check her blog out. This is the very first time that I’m being nominated for the Liebster award and I feel honored. It took me a while to get over my excitement to actually take a look and the questions and to really formulate thoughtful answers. Hopefully you learned a little about how I tick. 1. Who is your favorite eye candy on TV? David Muir from ABC World News, I watch the news just to see him. There are rumors about his sexuality but…….he is an eye candy. 2. What is one hair product you cannot live without? If I had to narrow it down to one I would say moisturizer, because I hate when my hair feels or even looks dry. 3. If you could be in two places at once, what would those two places be? I would want to be in my favorite city New York City and my dream city Sydney Australia. Australia is the place I want to visit before I die. Grease, I dreamed of being a pink lady for years. I love, love jeans, I have them in all colors, shape, style and brands. 6. Girls night out or girls night in? I’m prefer a girls night in because it is more intimate. My girls and I have a quarterly meeting (lol), which is hosted by one of us and it is way better and more fun than going out. 7. A day at the mall or a day at home watching TV? A day at the Mall, I love to shop, because I’m an aspiring fashionista. Books, I love to read because reading transports you to different worlds. A great book can give you the ability to live, feel, smell and view the people, place and things that you have yet to experience. 9. What is one dessert that makes you forget about your waistline? 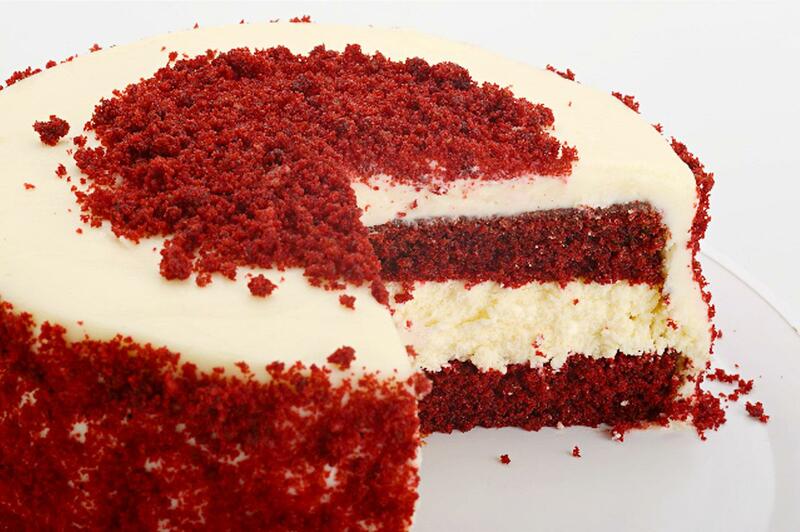 Cheesecake and Red Velvet … Have you ever had a red velvet cheesecake combo, it is to die for. 10. What is one thing that you are so passionate about, it drives you crazy? Writing, I love to write, it serves as a vehicle to my sanity and well-being. I have notice that the pace and trajectory of my writing is dictated by my mood. I have written a few short stories and in the process of writing a full fledge novel. What’s your favorite food or cuisine? What song makes you dance every time you hear it? What’s your favorite make-up line? If you die today what would be the thing you regret most not doing? Fabulous hair or a great body? Mini skirt or Daisy dukes? 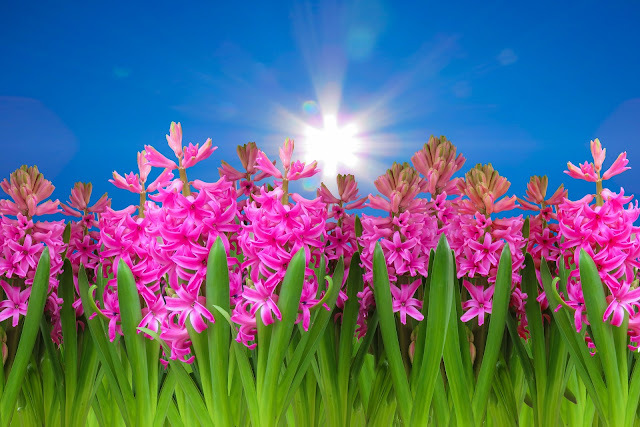 These ladies are a few who have supported me and have also inspired me, so stop by their blogs to take a look and I know you'll find great ideas. Hi!!! I'm so excited I could scream right now. We have so much in common. I used to watch the nightly news because of how handsome Bryan Williams is, but Joel Osteen is my all time eye candy. Forgive me, Lord!! I would kill for a good cheese cake, but I never had it with red velvet cake. If you haven't noticed, I love fashion. I feel the same way you feel about books. And writing is the number one reason why I blog. If I could be in two places at one time, it would be New York and Paris. Girls night in work for me because I don't like to go out. Thanks for answering my questions , girl!! LOL.... I see we have a thing for News men. Joel is indeed mouth watering, forgive her Lord! Thanks you so much for choose me. Happy New Year Aicha! LOL, hopefully you are able to get some sleep; you are most welcome and I'm looking forward to see your post.